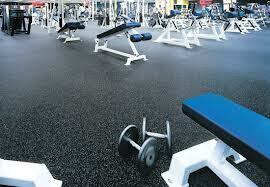 We offer many types of commercial & residential flooring solutions. 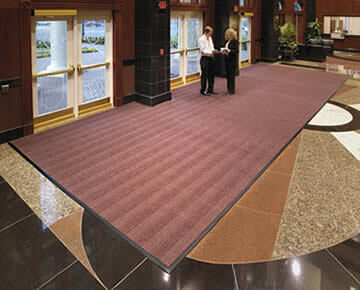 Let one of our knowledgeable staff show you the right commercial matting for your business. 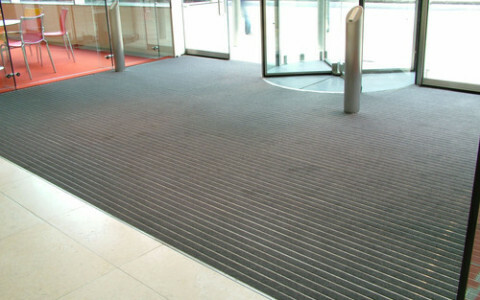 •Combination Systems: Designed to scrape soil, clean & dry shoes. 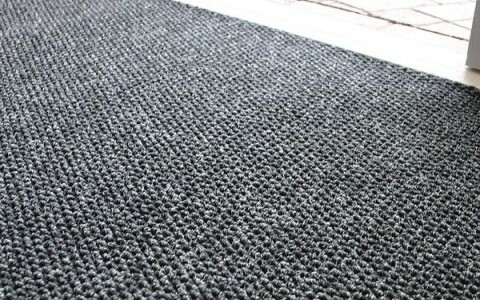 •Skate/Spike Resistant Matting: Ideal for Ice Rinks & Golf Facilities.